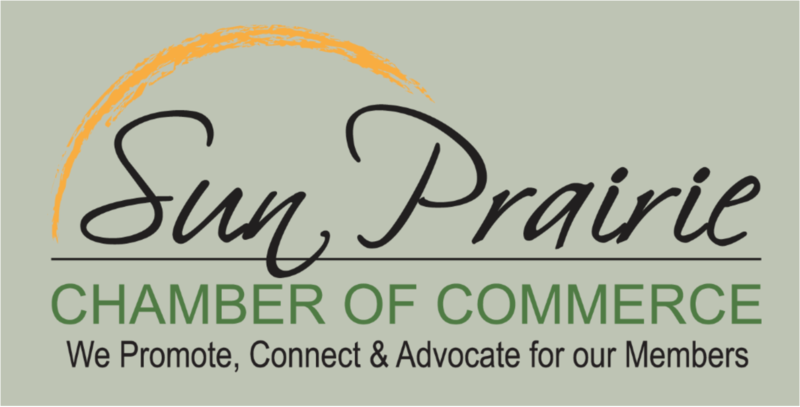 Membership includes promotion via a member listing in our annual community guide (print and online), links on Chamber website, listing on the online Chamber business directory and by displaying brochures in our office to name a few. Participate in our shop local programs - keytag, gift certificate - and promote your business; participate in our annual Halloween Business Spooktacular or Restaurant Week to promote your business. New members are featured in our member spotlights, our facebook page, newsletter and weekly e-news. A variety of advertising opportunities are available to our members only - ads in our community guide or community map; web advertising, mass e-mail advertising and newsletter advertising are some options available. Click here for our advertising brochure for details. 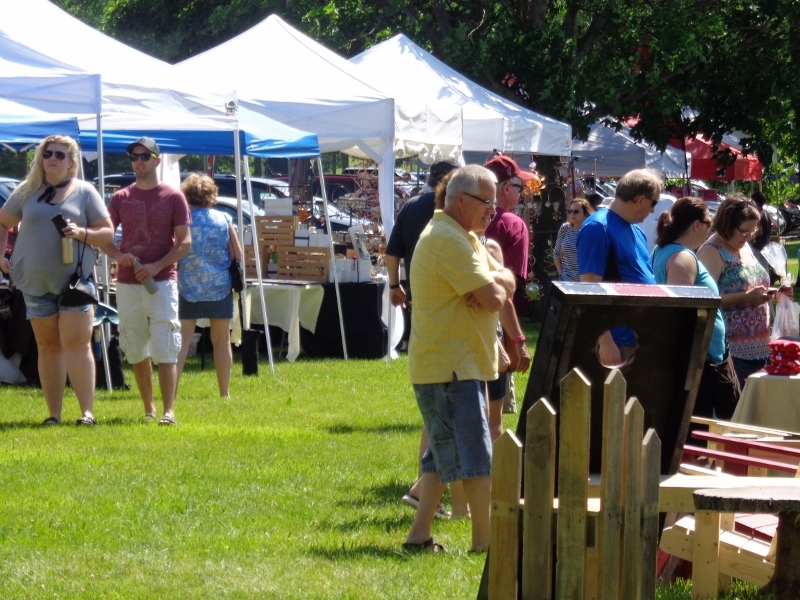 Target a specific audience at one of our member events or reach the public at the largest event in Sun Prairie - our corn fest; a wide variety of sponsorships are available for both member events and the community events that we manage. Sponsorships can include radio, tv, web, print, newsletter advertising and more, depending on program/event and level. Click here for details on opportunities available for your business.